If you’re looking for a practical, affordable barstool, look no further than this one! 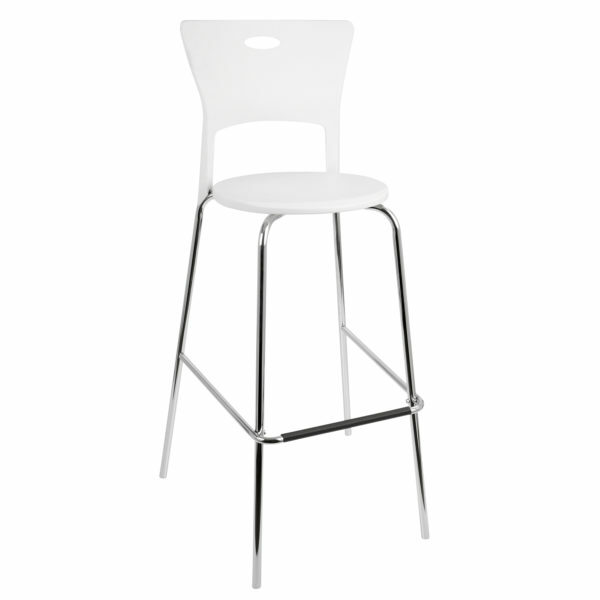 The Mimi Barstool is made with a sturdy seat and high-rise backrest. 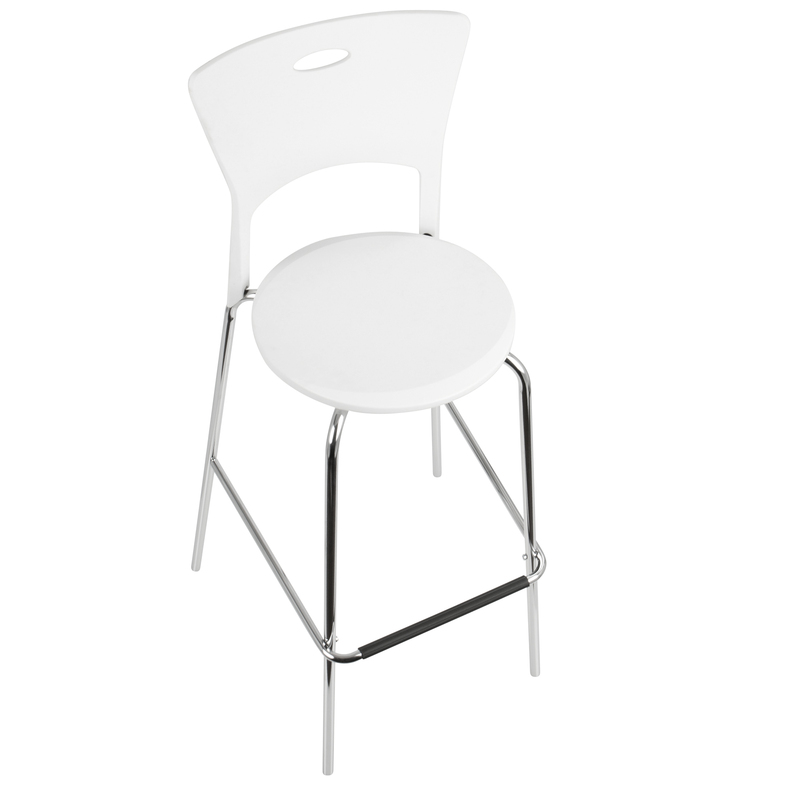 The barstool is topped off with a chrome finish metal frame along with a footrest. To facilitate ease set up, breakdowns and storage, the Mimi is made using KD construction. Sold in pairs price is by piece.